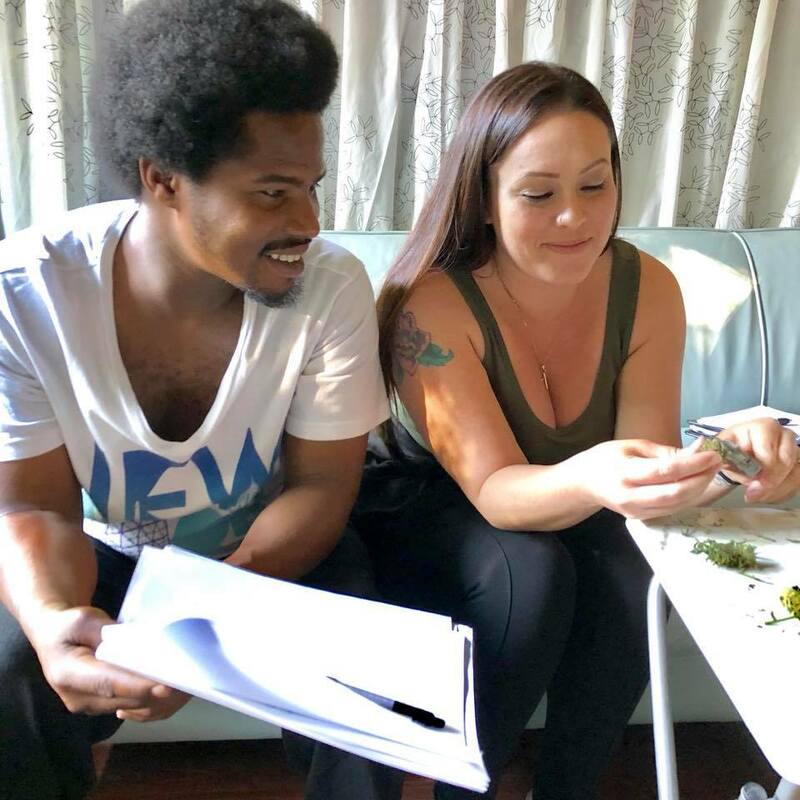 Learn about cannabis in San Diego by getting to know where to find legal cannabis, medical cannabis identification cards, cultivation training and support, and much more. Navigating the cannabis green rush varies state by state, but more importantly, jurisdiction by jurisdiction. San Diego is a compassionate place and is no stranger to medicinal and legal cannabis thanks to Prop 215 and Prop 64. However, there are still many laws around cannabis. Local laws about cannabis are changing rapidly in local jurisdictions, and it can be hard to keep track of it all. In San Diego we do have compassionate medicinal cannabis laws that have normalized cannabis for many years. With a valid MMJ card, you may purchase medical cannabis (tax free) and you may grow as much cannabis as you need for your condition(s). This is great because it lets people help themselves, and take responsibility for their medicine procurement. On the recreational cannabis side, Prop 64. gives people in California the right to grow 6 plants “per parcel of land” if you are over the age of 21. This law is often misunderstood, because it does not say “per person,” rather “per parcel of land.” You also are prohibited in San Diego from having any cannabis plants growing in urban gardens or community gardens. But if you’re interested in gardening in the city, San Diego is a great city to grow your own at home inside, using grow tents or having your own grow room. If you want to grow outside, currently, you may do so in Chula Vista and unincorporated San Diego. To meet with a San Diego doctor and get your medical marijuana card, visit Dr. Irina Gindentuller at www.sandiegoevaluation.com. 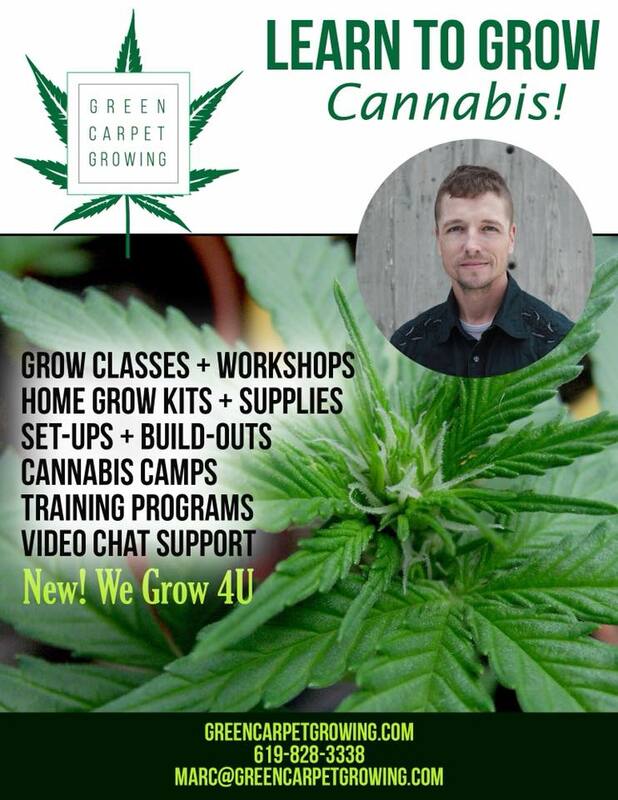 To learn how to grow cannabis at home, contact Green Carpet Carpeting at www.GreenCarpetGrowing.com. To get involved in cannabis advocacy in San Diego, meet up with San Diego NORML at www.meetup.com/San-Diego-NORML. If you want to explore cannabis in San Diego, consider hopping on a Cannabis Tour Bus. That’s right, San Diego has cannabis tours! 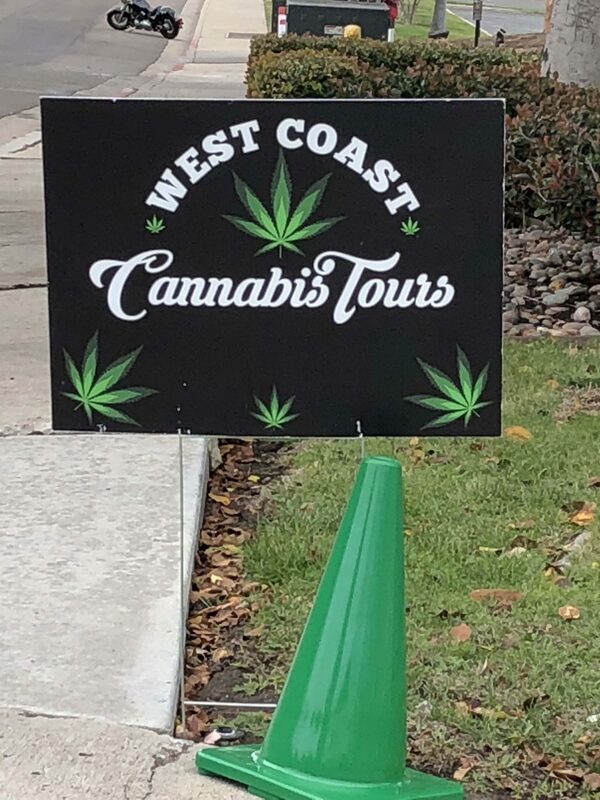 Get started with a cannabis tour in San Diego with the elite cannabis tour bus company, West Coast Cannabis Tours. 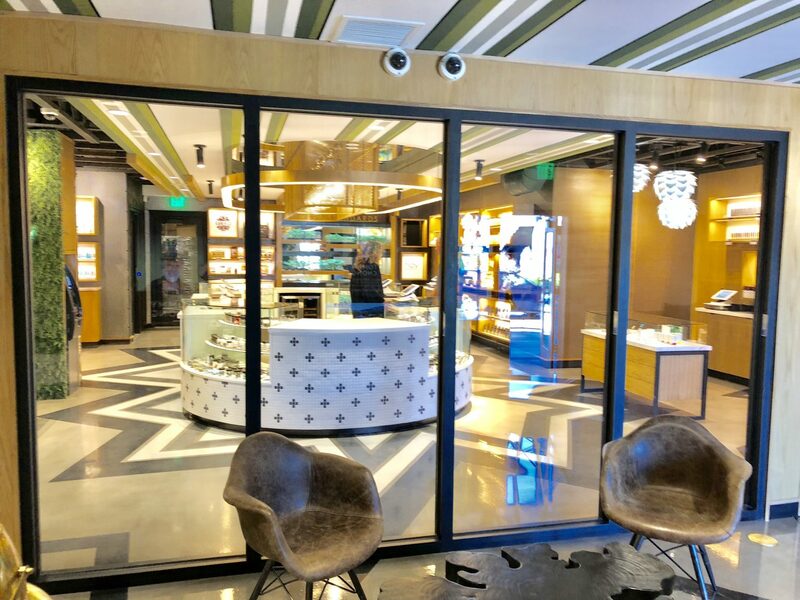 On the tour you can smoke, vape, see a glassblower, go to a boutique dispensary like March & Ash and get a San Diego-centric cannabis education from your knowledgeable tour guides. 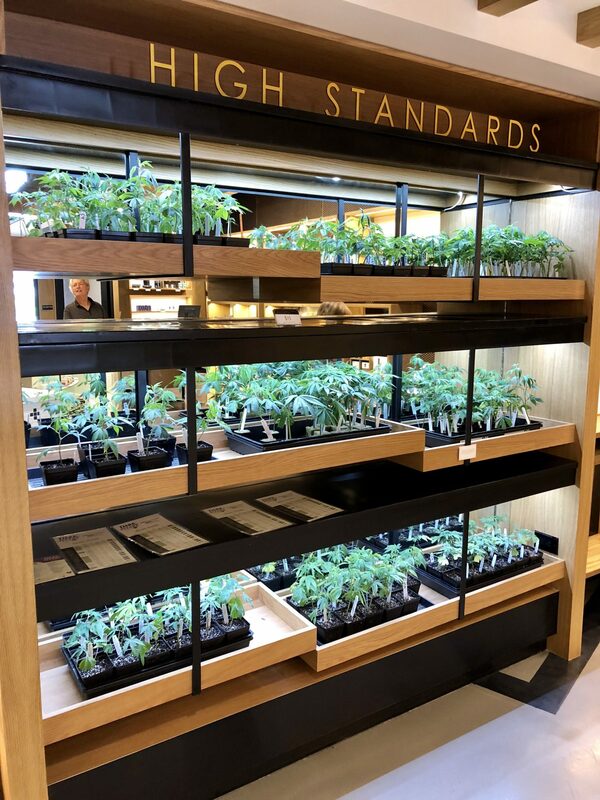 If you are looking for a medical cannabis dispensary that puts a premium on customer service and compassion, try March & Ash in Mission Valley, Goldn Bloom near downtown San Diego, or Mankind. These dispensaries are well known and respected. There are a few cannabis publications in San Diego including Culture Magazine, Sensi Magazine, Candid Chronicle, and Potsaver. You can also stay up to date with San Diego newspaper’s like City Beat and The Reader for cannabis stories. 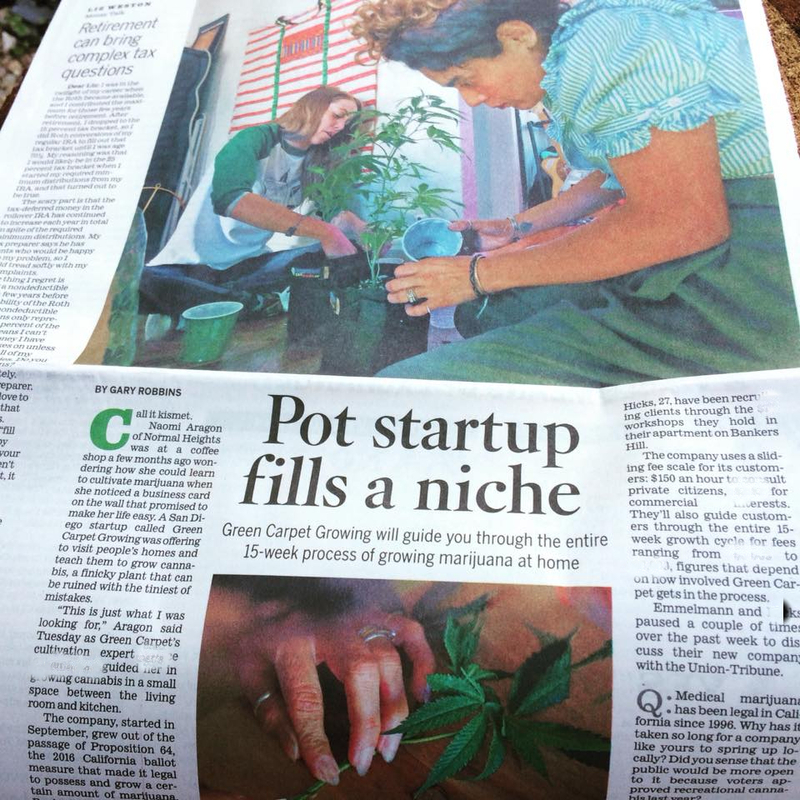 The Union Tribune also reports some cannabis news.